I'm thankful beyond words for your work with the updates. Thank you so much! Jan Olav: Just check out 28. June 2018 Two Vikings in port at the same time. WAOW.... June 8th 2016..... The almost brand new VIKING SEA! ...... Kristiansund made it where Trondheim didn't! Crystal Symphony July 22nd 2017! WAOW..... all the Viking-ships in 2018 too! 29.05.2018 is quite an interesting date for me then, even though I've seen the QV in Ålesund...., it will be rather spectacular to see her sail slowly in the narrow Markussundet inlet. Yes, it looks great so far. A couple of more different ships, but three less calls than 2015. It's to hope then that the Cruise Kristiansund people manage to beat that record, despite their budgets and man hours are cut back. Quite some changes for 2016, I see. Thanks! Yes, as long as there are a cruiseship calling Kristiansund, I guess there will be pictures. Have plans to add the last Queen of Cunard to my collection this year, as Queen Elisabeth calls Ålesund in June. 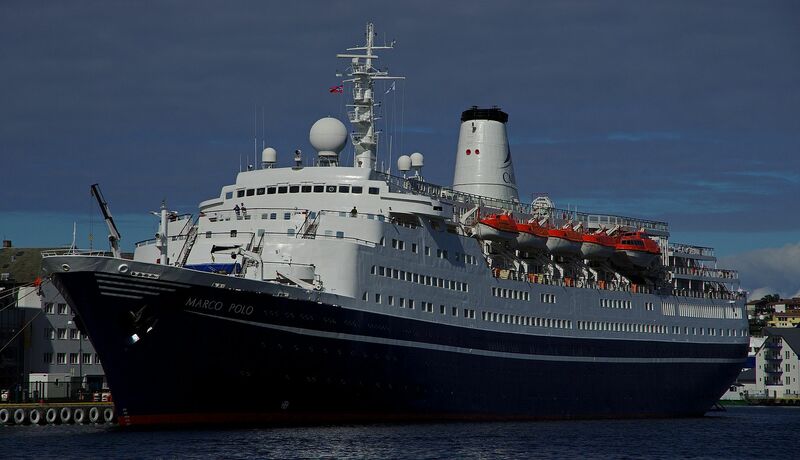 2016 will see a small decline in number of cruise calls to Kristiansund, but the harbour master and associates travel to a large cruise festival in Florida soon, so they are still working on it. If you know where I should go next or who to contact in a search for an interesting job, feel free to give me a hint. (In the circumstanses, I'm rather "glued" to Kristiansund, but I'm not affraid to commute for short periodes of time). 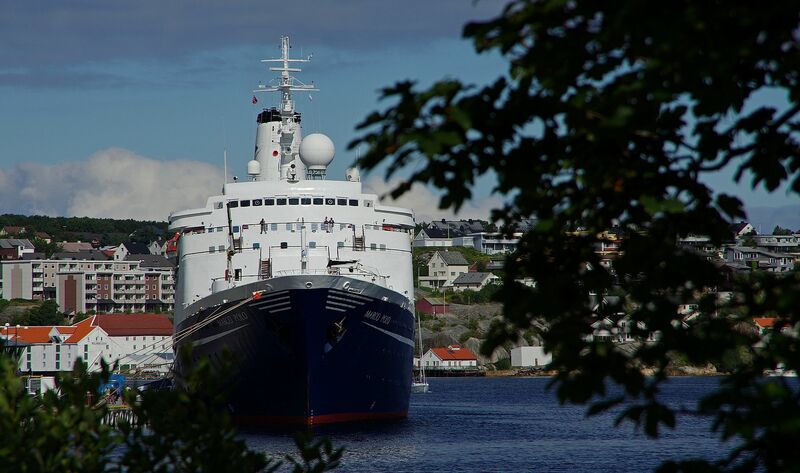 Hopefully we can see growing cruise traffic in Kristiansund in the future. I have the worlds greatest work,i work in a grovcery store in Olden and enjoy that a lot,even it can be a little quiet in winter time, the village wake up around april when the tourist start coming by bus or own car....one day is not the same as the other one. What about moving into the wide world?? There are numerous opportunities around for those who are able and willing to move to wherever those opportunities are located. What is your definition of "short periods"?